When my books started to sell and most if not all other employment opportunities were closed to me. 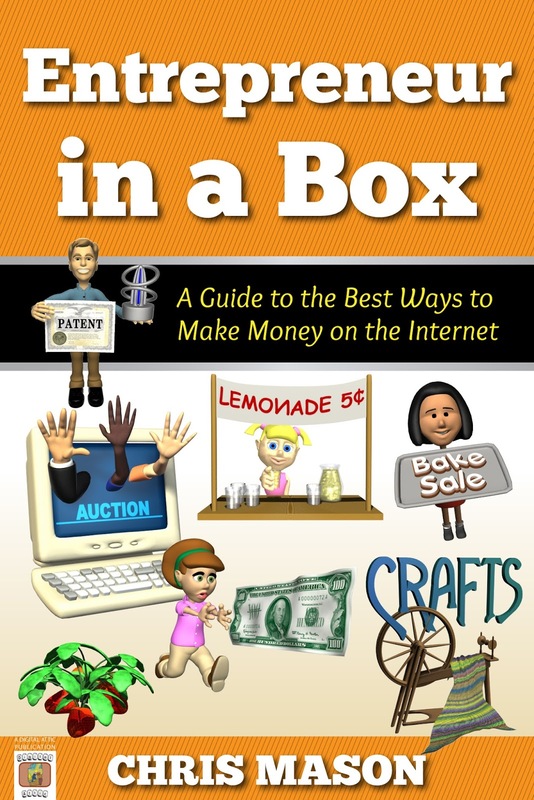 Entrepreneur in a Box took me about three months to write. Since I live on a big rig a few factors come into play. The bumpiness of the road, available power supply, internet availability and my mood are just a few of the obstacles I face when writing. Due to the fact that all my children went to an online charter school, I had to find ways to save money and found many free resources through the internet. In fact, I still think it is funny when I first asked my daughter’s teachers for resources that could help her when she first entered the world of online schooling, I only received 3 websites. I thought 3 websites from 6 teachers was a sad state of affairs, so Tutor in a Box was born. That was years ago now. My eldest daughter was in sixth grade then, now she is a Junior in college. I published my books through Smashwords because it was free and easy. 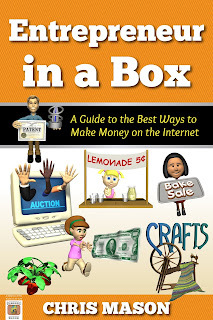 All the information found in the “In the Box” series of books was found on the internet. My first book was written in 2008 but not published till 2013. I was in my mid 30’s. I like to watch movies, read books, play video games and play Backgammon when not writing. As of right now I have written eight books. 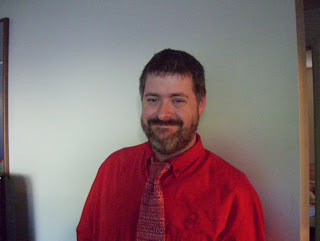 I am currently taking a break from writing to focus on marketing the books I have already written.